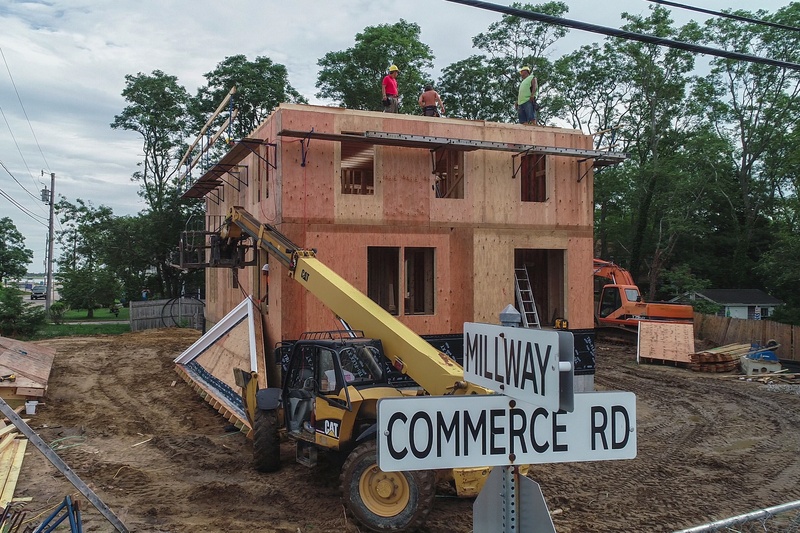 REEF Builders' Barnstable Harbor Project was recently featured by Inside Climate News in their series Finding Middle Ground which focuses on how Americans across the country a dealing with climate change impacts in their area. 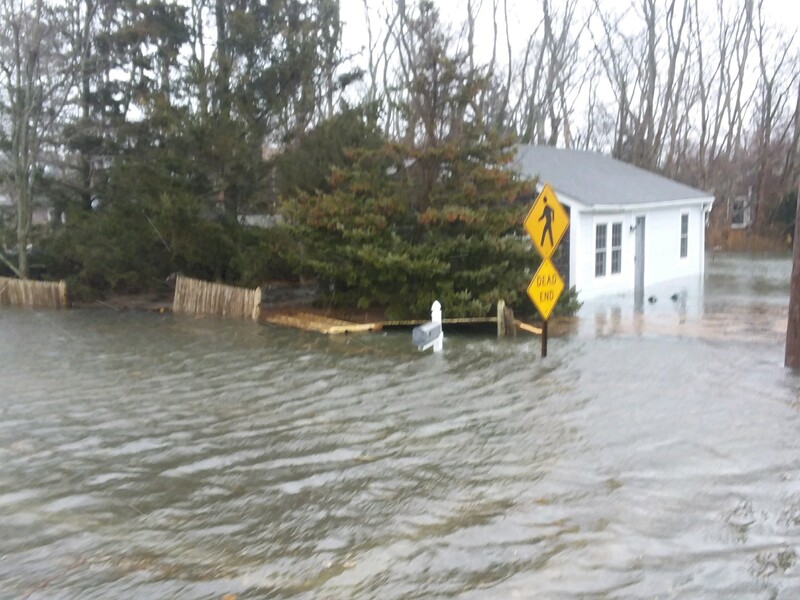 As builders, we are constantly looking for ways to better adapt to the sensitive environment here on Cape Cod. 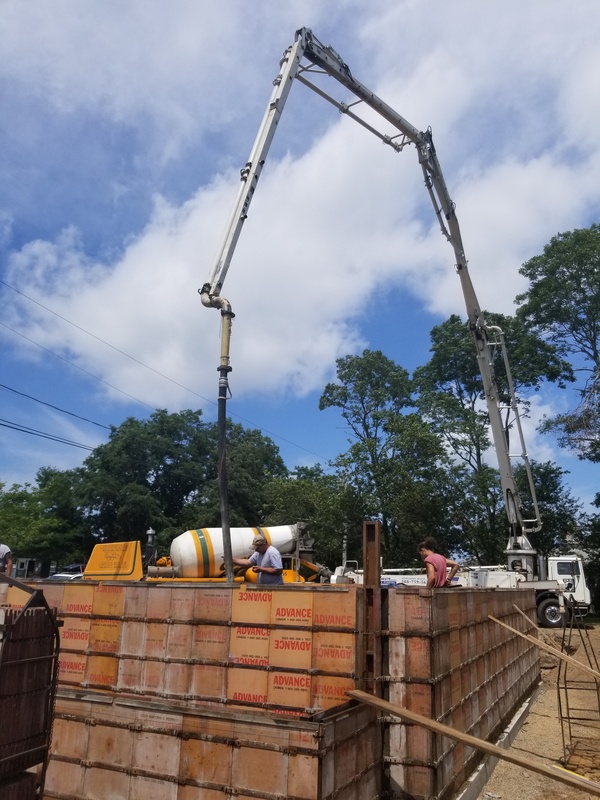 We are firm believers in a common sense approach to regulatory requirements and despite concerns voiced by some, we know that building, better, safer, more environmentally conscious homes makes sense here on Cape Cod. 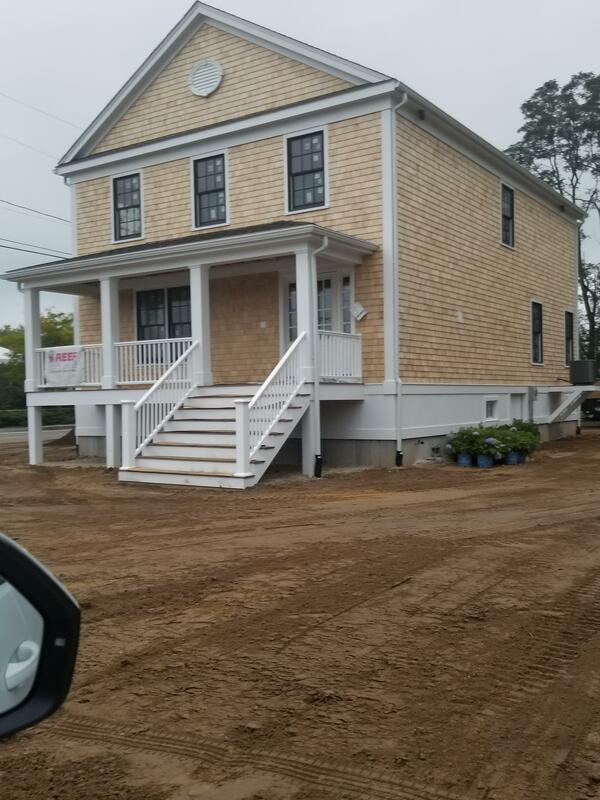 If you are considering building or remodeling a new home here on Cape Cod, please contact us today to see what REEF can do for you. 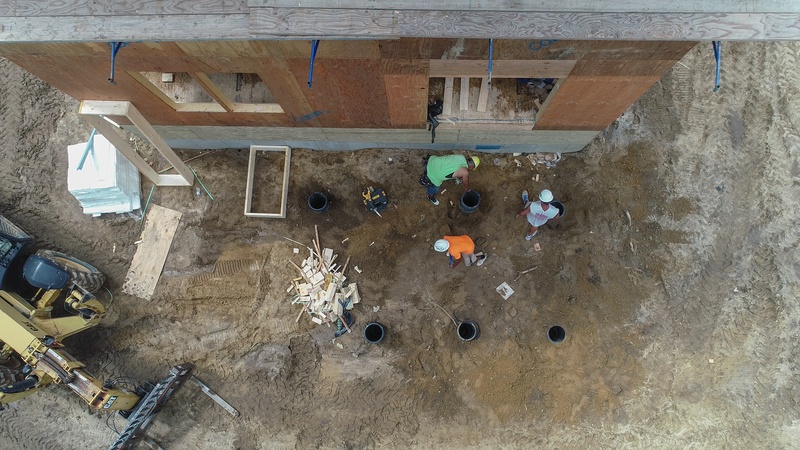 Have you ever wanted to see how a custom home is built on Cape Cod from start to finish? REEF and it's team of contractors have been selected for a special project called "Follow the Build" where you can watch one of our current projects from start to finish. 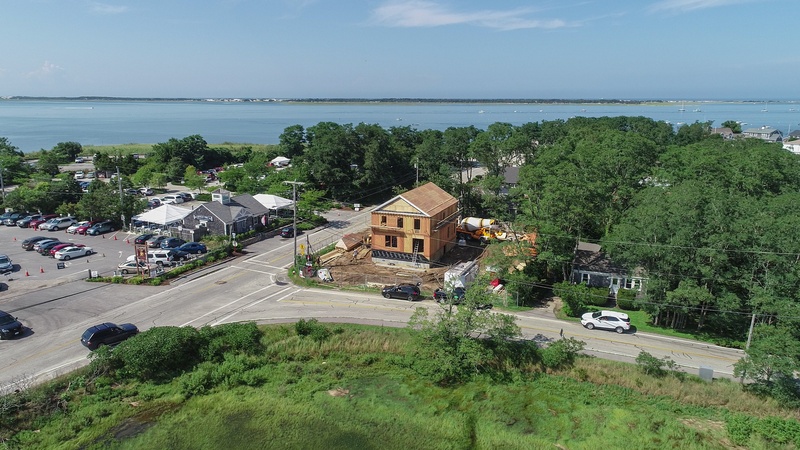 The project is a custom home in a FEMA flood zone near Barnstable Harbor which was designed to meet all of the special requirements of flood zone construction and still meet the stringent requirements of the Old King's Highway Historic District. The original home on the property was built in the 1950's and was flooded twice during the winter of 2018, and the decision was made to rebuild. Due to the small lot size and busy location near the harbor, the REEF team worked with our suppliers and framing contractors to build most of the project components off site. This minimized the time on the site, and the number of deliveries as the summer traffic near the harbor can be incredibly heavy. 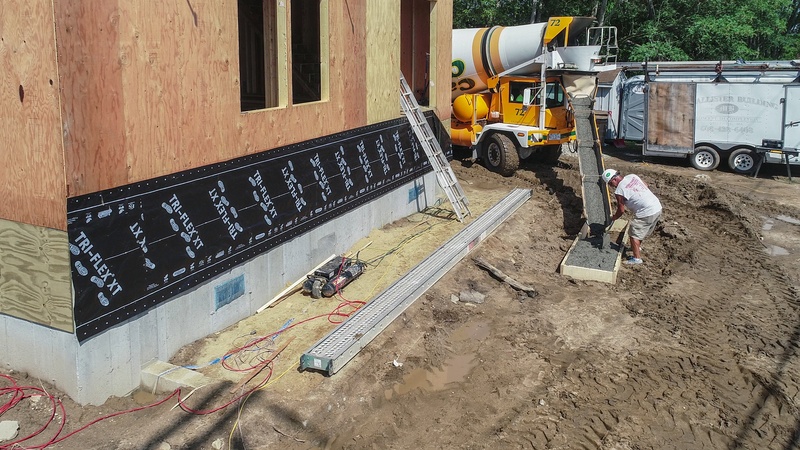 We worked with Shepley Wood Products and Cape Cod Panel and TM Framing to pre-fabricate most of the project off site. So what are the results? 1) Incredibly accurate and well made framing, assembled with computer controlled nailing machines, that far exceed the high wind zone structural requirements 2) Dramatic savings and time and waste on the job site, in fact we were able to build the frame of this 2300sf home with porches and decks in about 1 week ! Follow the build project here: Follow the build with REEF! Super-storm Sandy and other recent water-based natural disasters have catalyzed action by the Fed’s. Last month the Federal Emergency Management Agency (FEMA) released new maps of flood zones in the USA. The new maps reflect better data about the effects of waves, tidal surges, storms, and other flooding events. Many homes close to coastal areas and rivers were affected: their projected risk to flooding was increased. The new flood zone maps will require many homes to secure flood insurance, and those homes moved to more severe flood zone demarcations will experience insurance cost increases. Will your property be affected? What relief, if any, will property-owners have if they are re-mapped up into a higher risk zone than they were in before? For properties that are re-mapped up, will there be major consequences? What if my structure is re-mapped up and I do nothing? How can I know for certain that I will be grandfathered? Does grandfathering end when I sell or convey my property? Is my grandfathered lower risk rate jeopardized if I change insurance carriers? My insurance agent has never heard of grandfathering of flood insurance risk rates. What should I do? Get answers to these and other questions with our report on the effects of the new FEMA Flood Zone Maps. If you have questions which the report doesn’t address, please don’t hesitate to call us any time: 508-394-3090.